Q1. 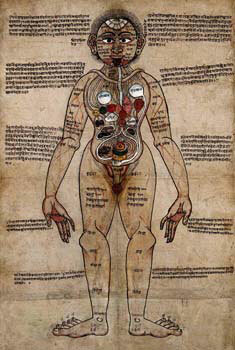 What are some examples of illnesses or ailments that can improve or be cured with the use of Yoga? “It is not possible to give examples of illnesses or ailments that can be improved as it all depends on the matrix of the person who may also have certain combinations of problems. A student with cancer may improve or a student with a history of colds may experience little change. The viewpoint of Yoga is to look at people as individuals and work from there rather than the more usual view of making lists of problems with flash card like answers to a specific problem. e.g. Sciatica, High Blood Pressure, Insomnia, Osteo-arthrosis, Chrohn’s Disease, etc. I am going to explain you something else about the aphorisms……. “I am going to explain you something else about the aphorisms, about their translation. 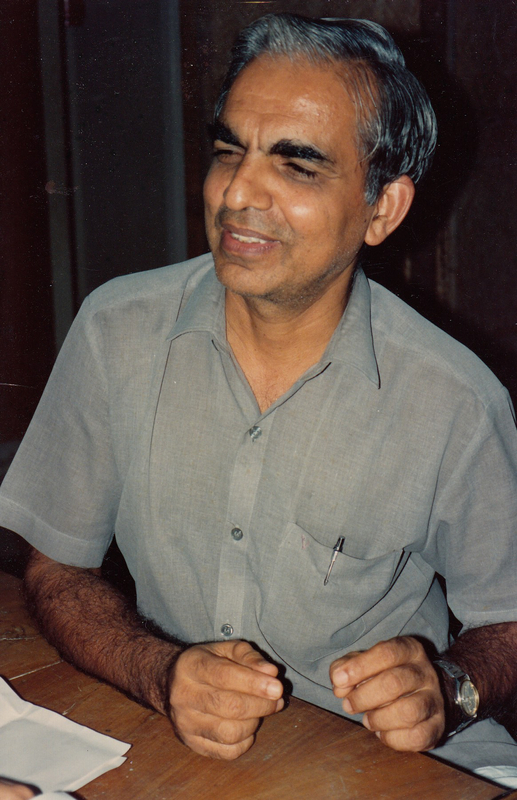 Many books or courses have been written about the treatise of Patañjali. but unfortunately it can also confuse instead of helping understanding of the text. in sentences that very often lack in consistency. it was mainly making the student grasp the sense of the aphorism. a mnemonic that the teacher is not going to translate textually. 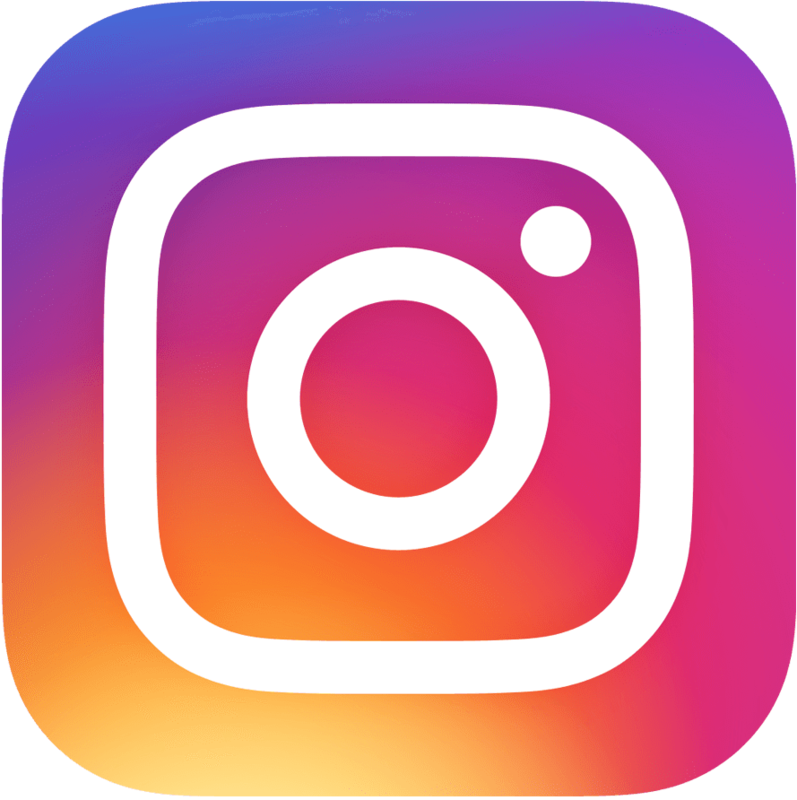 They are going to use it to develop the idea or the sense of the aphorism. They will explain these notions, sometimes even without referring to any word of the aphorism. 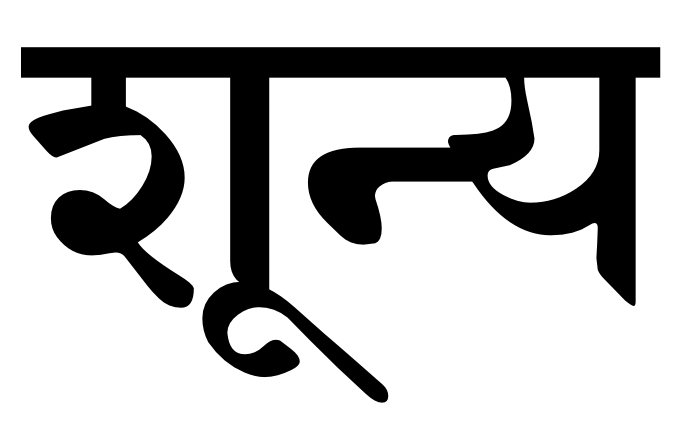 Thus moving from from Apāna Sthāna to Prāṇa Sthāna. Lift the arms first as you come up. 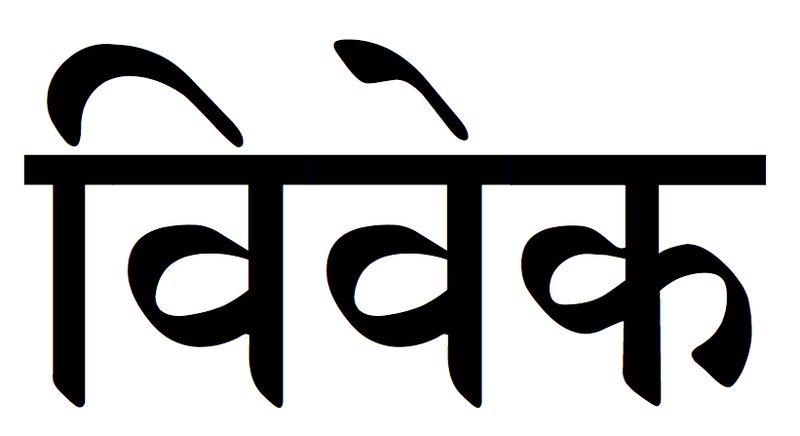 Thus moving from from Prāṇa Sthāna to Apāna Sthāna. choosing either Samavṛtti or Viṣamavṛtti ratios. the legs in the tripod supporting our efforts at nurturing a state of Yoga. as the self in terms of nurturing self-discipline. as the Self in terms of nurturing Self-inquiry. as the Self in terms of nurturing Self-awareness. 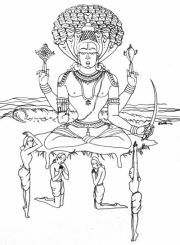 108 Sūtra Study Pointers – 42 – Activities that nurture a state of Yoga……. 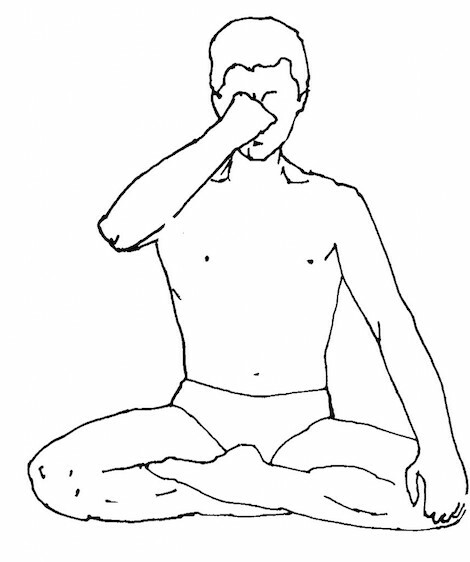 Postural Practice Pointer 19 – In Dvipāda Pīṭham a key Bhāvana is on the feet. 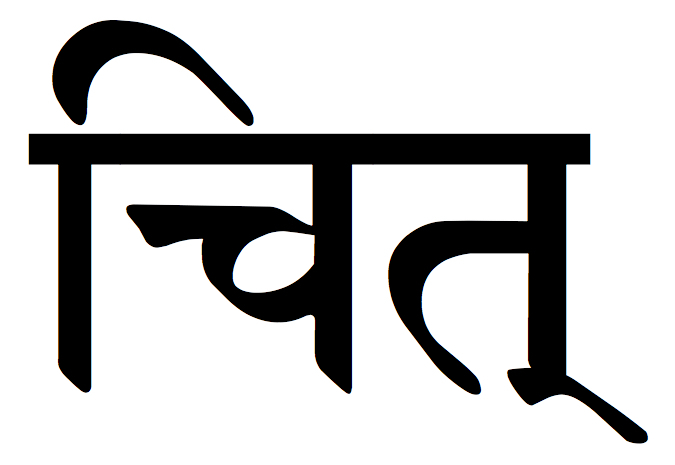 With regard to Dvi Pāda Pīṭham, a key Bhāvana is on the feet. A common approach is people not working from their feet. Instead they are primarily using their buttocks to push up. Thus Two Foot Support is controlled by using both feet. we think we have understood something and we haven’t. That is, we fancy that we have seen the truth. we have some sort of calmness, we have reached our zenith. 108 Sūtra Study Pointers – 40 – Awareness is a quality not a quantity. Awareness is a quality not a quantity. automatically mean that something is developing. rather than on that which helps Yoga to spread more widely? 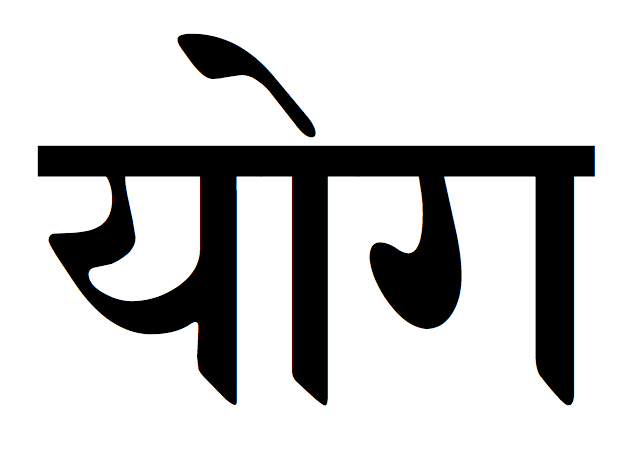 108 Sūtra Study Pointers – 39 – Prāṇāyāma is a key to the door of Dhāraṇā. 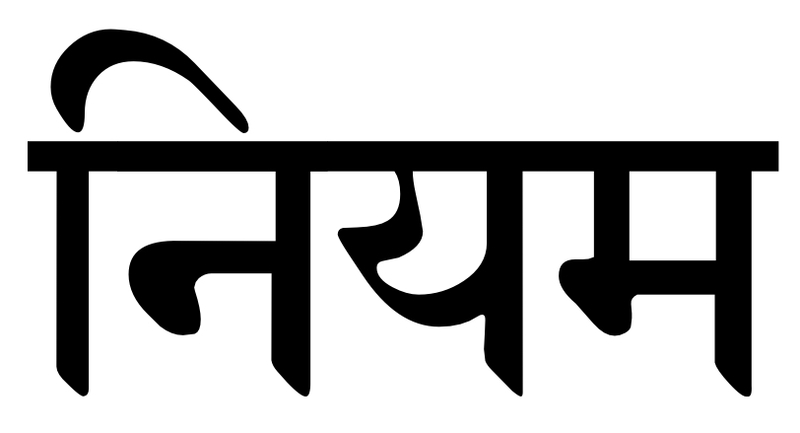 Prāṇāyāma is a key to the door of Dhāraṇā. TKV Desikachar did not teach different people different things. Nor did he just teach the same thing to different people. He taught different people the same thing in different ways. 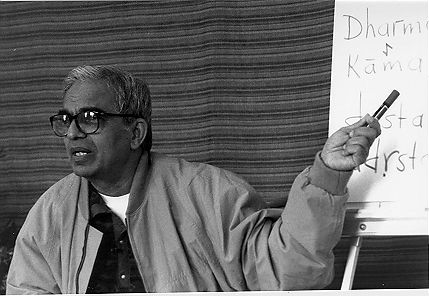 The same could be said of T Krishnamacharya’s teaching. 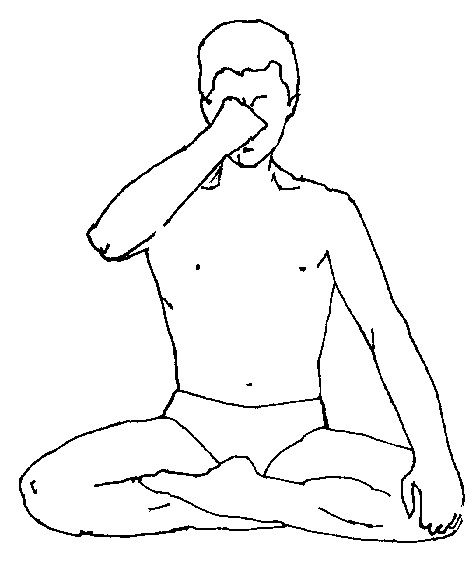 Hence the context of the phrase the viniyoga of Yoga. 108 Postural Practice Pointers – 18 – Always weight on the feet not on the hands. 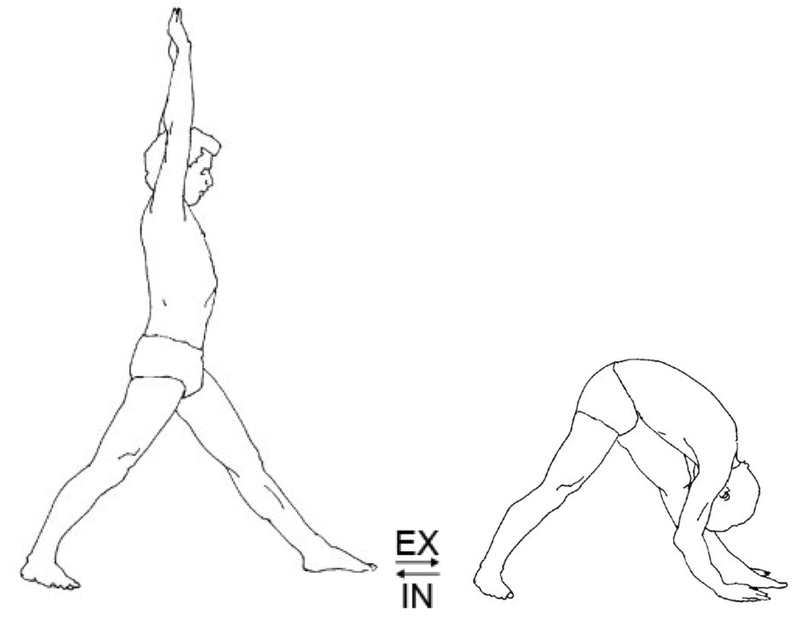 Postural Practice Pointer 18 – Always weight on the feet not on the hands. the weight should not be on them. So always weight on the feet not on the hands. There was a time when folks were confused as to what is Yoga. Now I wonder if folks are more confused as to what isn’t Yoga?